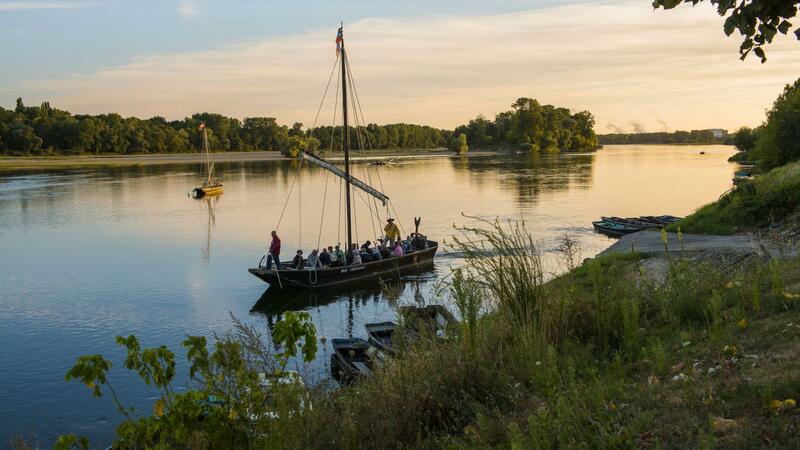 Come explore the Loire at water level like the local inhabitants in times gone by, and become master of the water aboard a traditional boat or canoe! Discover the iconic towns and majestic Loire châteaux, the Loire sandbanks and wild desert islands and the local animal and plant species. River tourism is a great way to explore the natural landscapes of the last wild river in Europe. 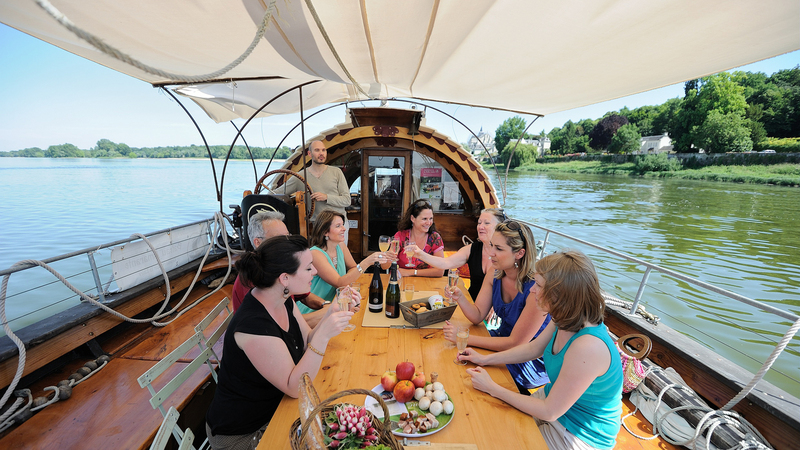 Go for a trip on the water to get to know the Loire, observe its currents, islands and sandbanks! Nothing beats a setting like this for exploring the thrilling life of this river with its ever-changing landscapes. Pick whatever boat you're happiest with: a traditional flat-bottomed boat like those used in the past or a leisure boat. All are suitable for a river tour with a guide who, as a true expert, will take you to discover the alluvial woodlands and sandbanks where terns and beavers live. 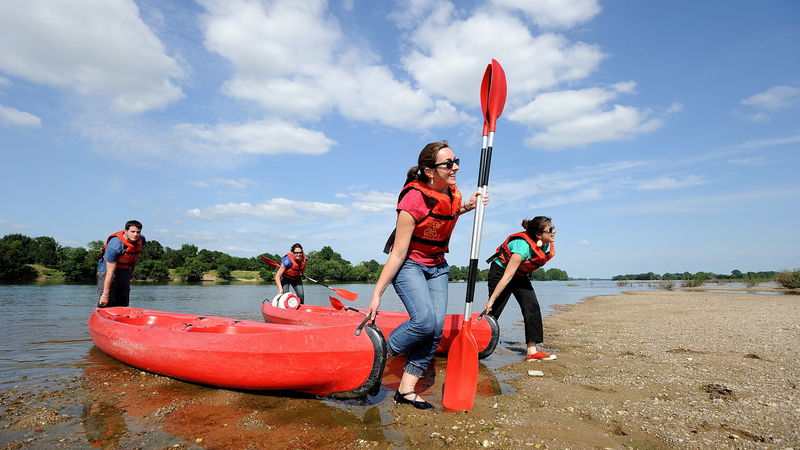 Canoes and kayaks are ideal for exploring the Loire, its tributaries and lakes, and can be hired at a large number of watersports centres. 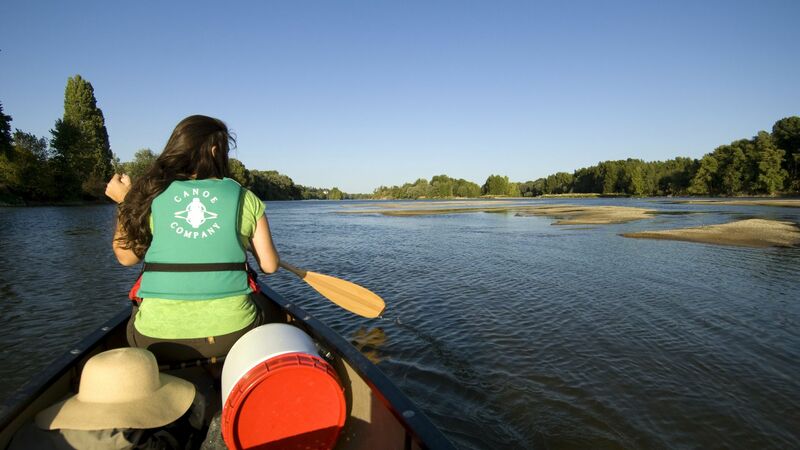 The Loire-Anjou-Touraine Regional Nature Park offers 9 themed routes from 10 to 22 km in length for discovering the life of beavers, the cultivation of hemp, the local tuffeau stone or birds of the Loire. These routes along the waterways are dotted with emblematic towns and villages such as Tours, Montsoreau, Candes-Saint-Martin, Saumur, île Bouchard and Chinon. This is also another excellent way of discovering the Loire château, and includes the thrill of passing beneath the arches of Chenonceau in the Cher, or skimming over the water at the foot of Montsoreau.